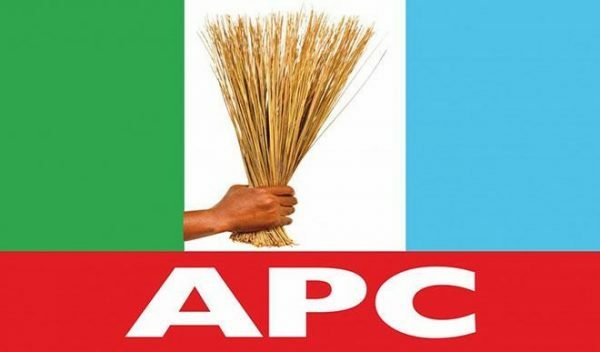 The All Progressives Congress (APC) in Anambra State said Igbos cannot afford to remain outside the ruling party again, and that has always been the bane of development in the zone. The Anambra Central senatorial candidate of the party, Barr Sylvester Okonkwo, who spoke to DAILY POST in an exclusive interview, said even the great Nnamdi Azikiwe and ex-war lord, Chukwuemeka Odumegwu Ojukwu, would have joined the APC if they were alive. Okonkwo said it would be suicidal for Igbos not to support the candidacy of President Muhammadu Buhari, just as he noted that pitching tent with the APC, which is the party in government can be of immense benefits to the people of the zone. He said, â€œEven Zik and Ojukwu advised when they were alive that it was better to be in the party at the centre, instead of playing regional politics. â€œWhen Ojukwu came back from Ivory Coast, and Nnamdi Azikiweâ€™s party wanted him to play with them, and the party was then seen as an Igbo party, he said to them, I will no more be involved in sectional politics, I will join hands with the party at the centre to build a new Nigeria. â€œIt was when the man became old that they extracted a comment from him, and started passing it around that APGA is for Igbos. The later message was a manipulated thought of the original one, and cannot be relied on. The Ojukwu I know would have been in APC if he were here. Okonkwo said Igbos were now wiser and will not sit back and fold their hands because some people were working to deceive them with sectional parties. He added that his opponents in the senatorial contest, Senator Victor Umeh and Uche Ekwunife of APGA and PDP respectively have had their chance to prove what they can do for the people, but wasted it. He said he would show true representation when he is elected to the senate. Like seriously. What weed are these people smoking?